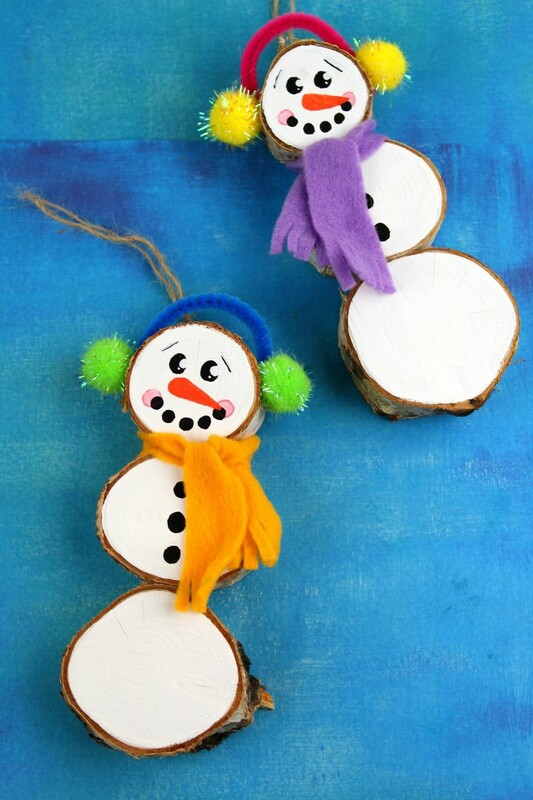 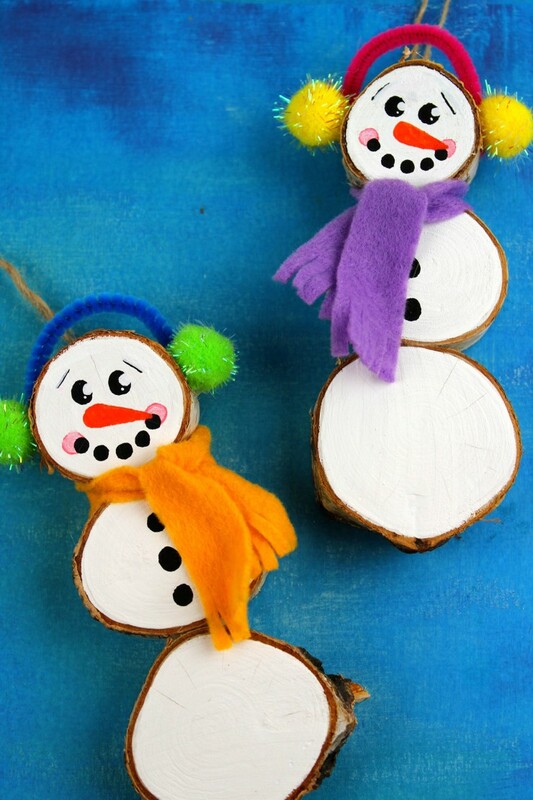 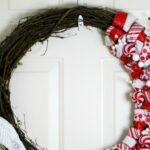 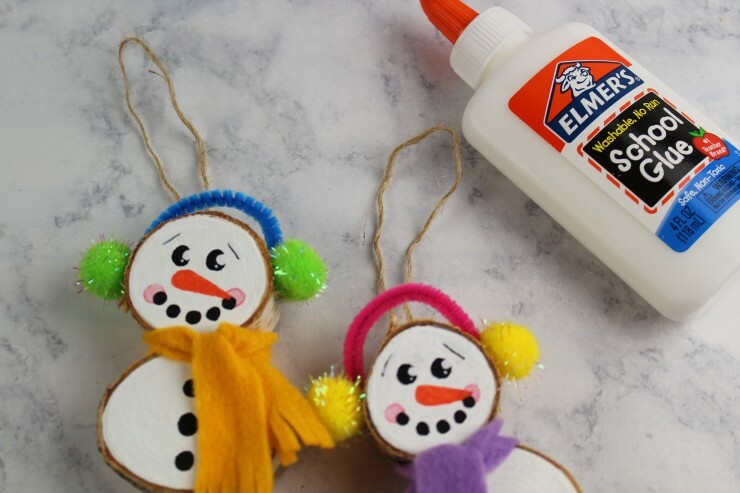 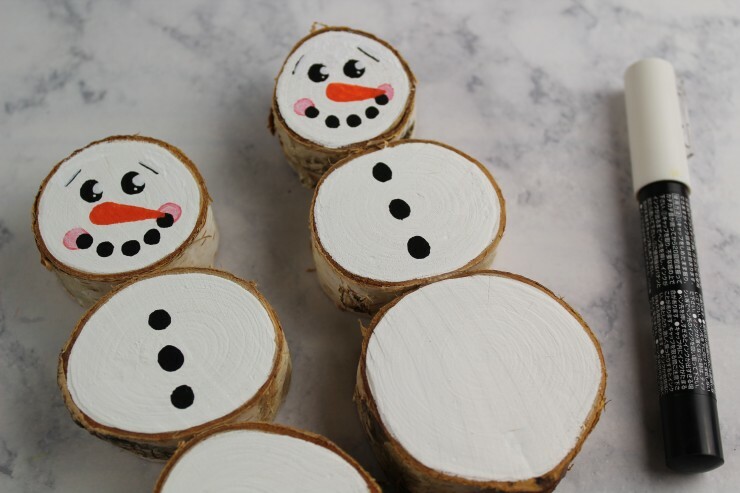 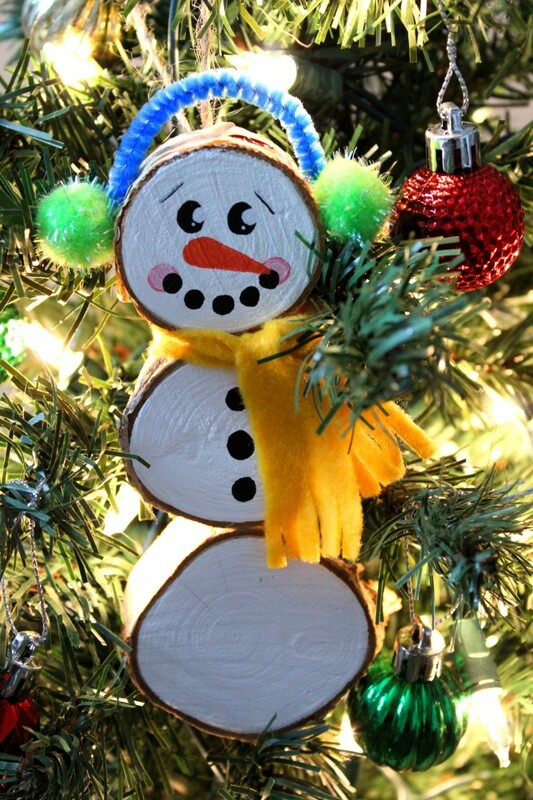 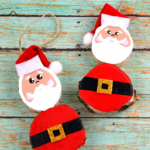 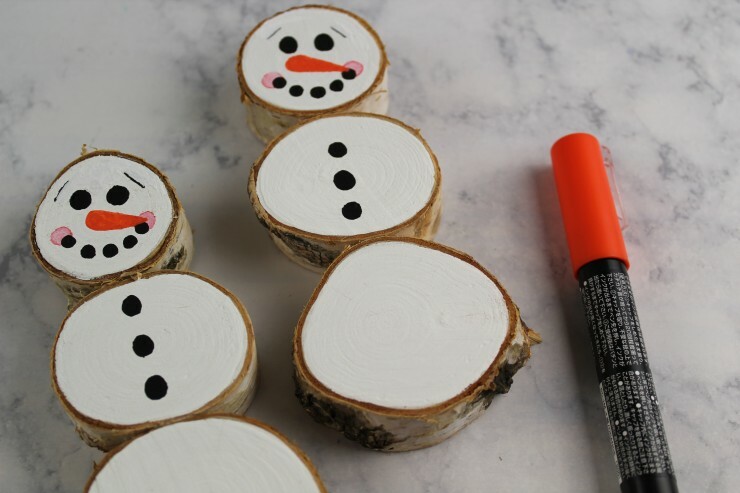 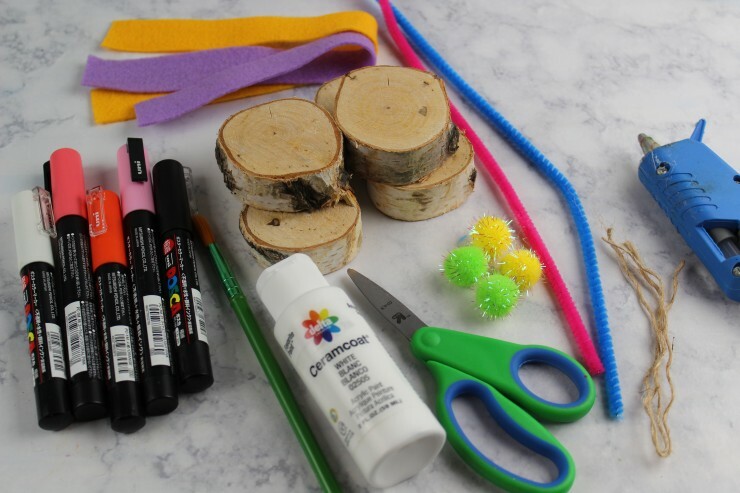 Wood Slice Snowman Ornaments - Frugal Mom Eh! 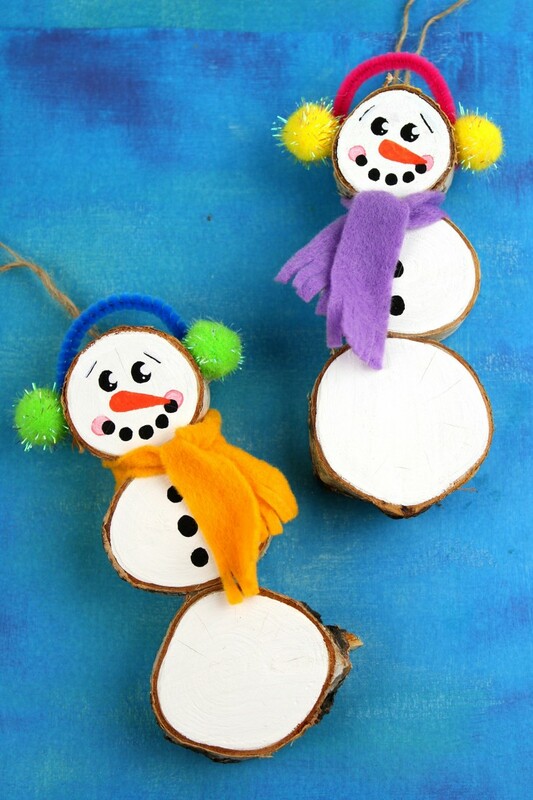 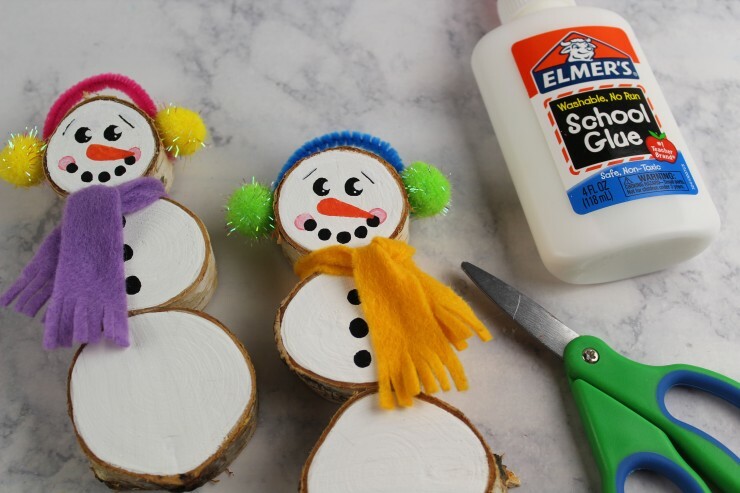 These Wood Slice Snowmen Ornaments are an adorable and festive holiday craft that make for great keepsake gifts that look great on a Christmas tree. 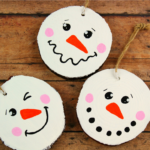 We had so much fun making these Christmas ornaments! 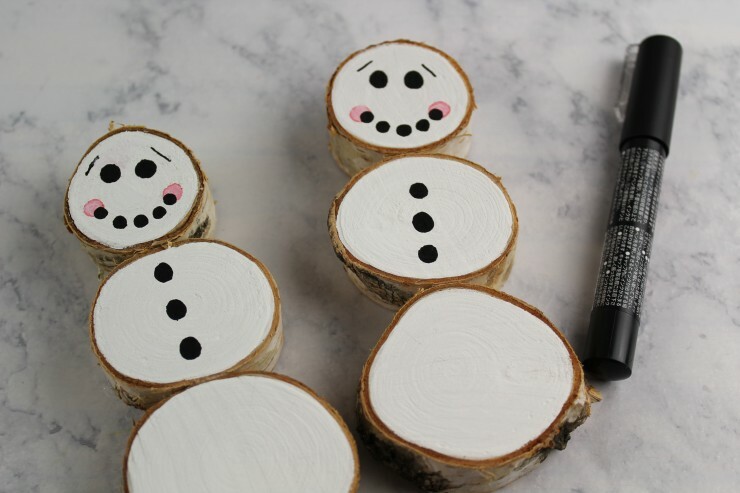 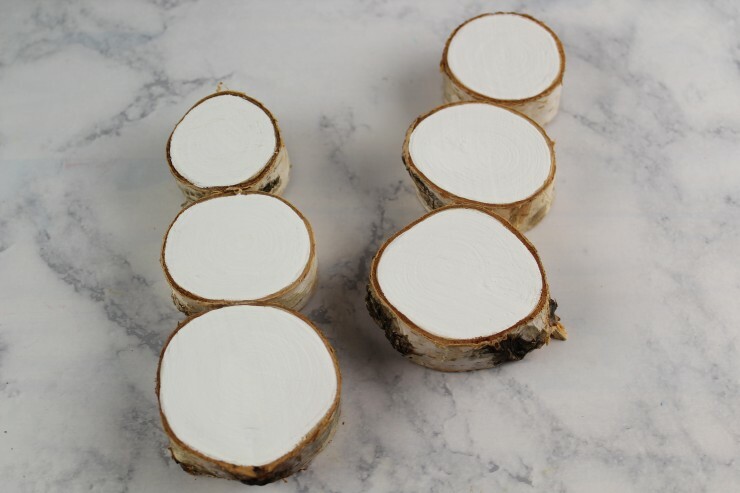 Paint the wood slice snowman white. 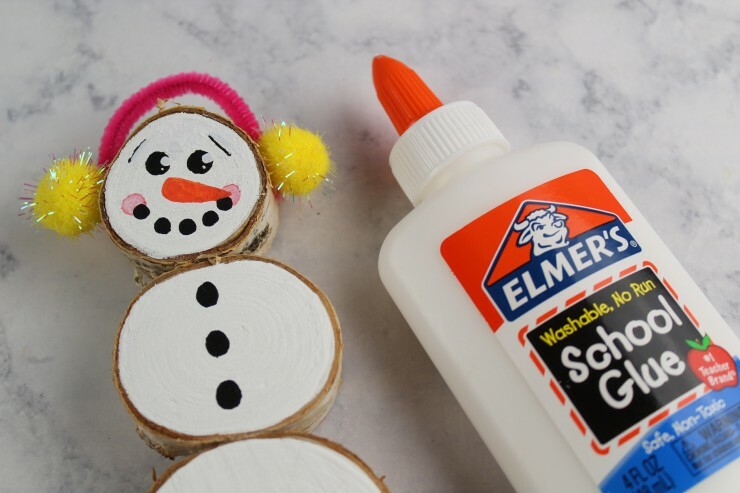 1-2 coats. 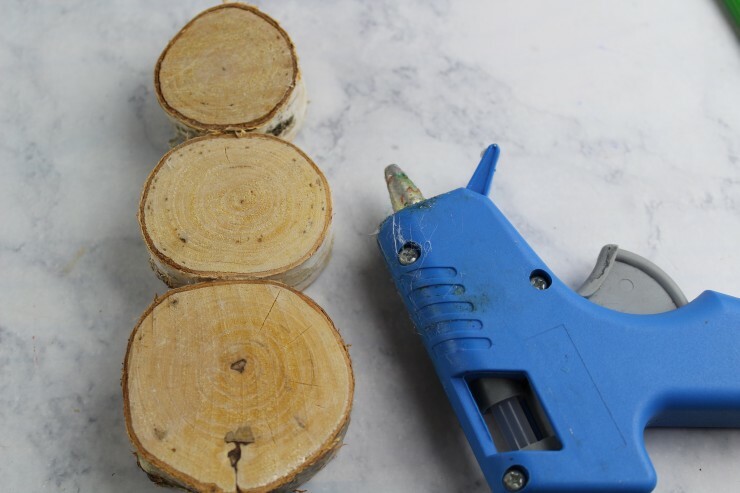 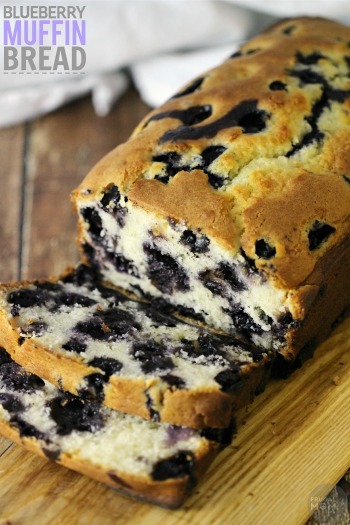 Allow to dry completely. 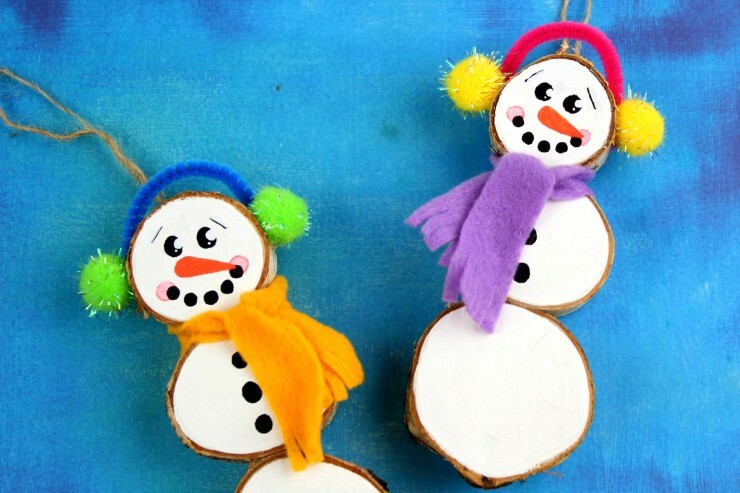 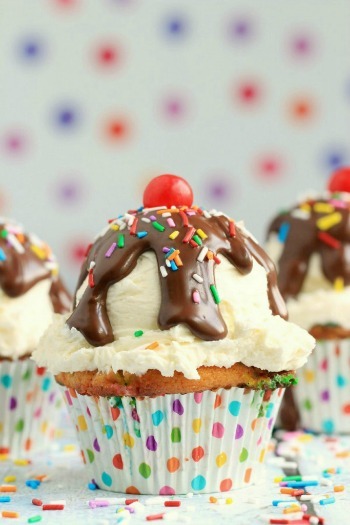 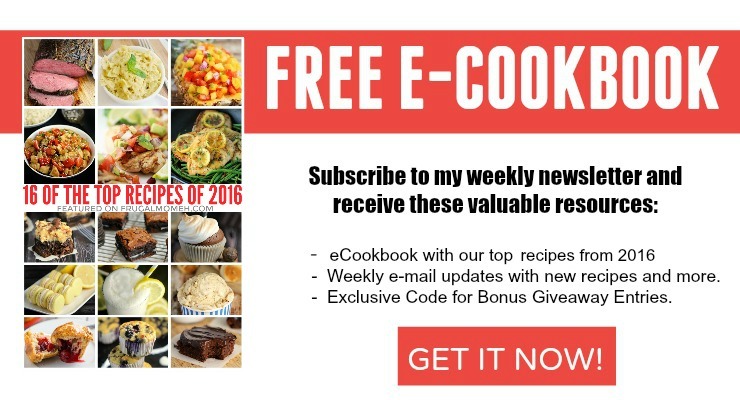 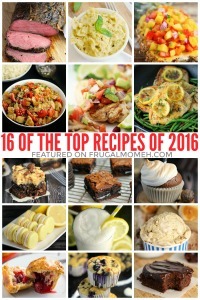 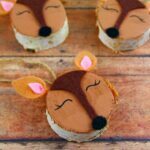 These would make wonderful family gifts from children!